The spectacular Grace Bay Beach at the Alexandra Resort. The Alexandra Resort on the beautiful Grace Bay Beach. Alexandra Resort is centrally located on Grace Bay beach and offers understated luxury with a delightful Caribbean atmosphere. The spacious accommodations include studios, 1, 2, and 4 bedroom suites, with stunning ocean views for the best sunsets. Alexandra Resort’s Asú on the Beach restaurant offers gourmet international beachfront dining. There are many onsite amenities to keep the entire family having fun such as kayaking, stand-up paddle boarding, sailing, beach volleyball, ping pong, a large free-form swimming pool, bicycles to explore the island, tennis courts, a fitness room and a spa. 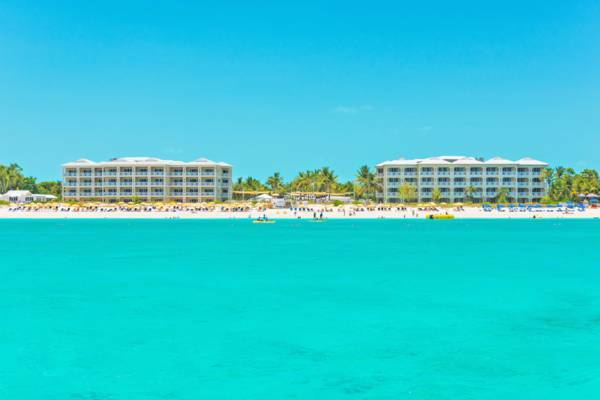 By booking your Turks and Caicos vacation at Alexandra Resort, you’ll undoubtedly leave wanting to return.